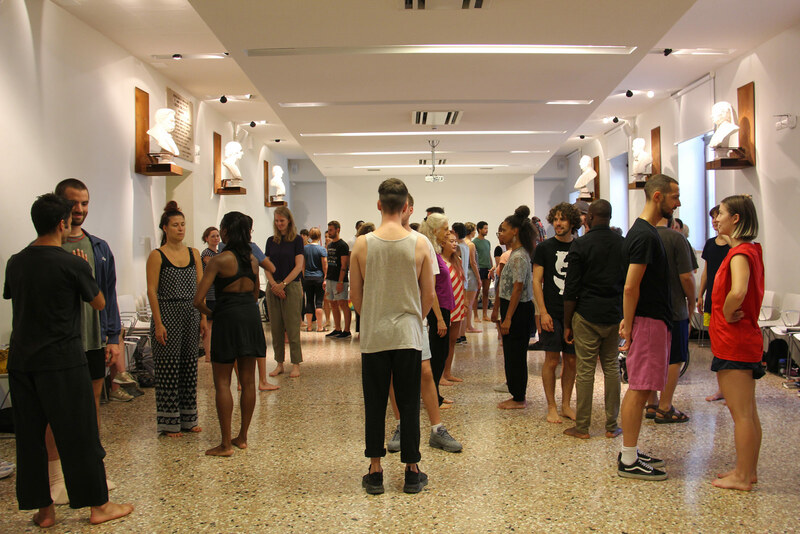 Performing Gender - Dance makes differences has involved for two years 6 partner organizations used to experimenting between dance and gender, 6 Dance Makers, 5 Dramaturgs and 50 young dancers . They all have had the opportunity to test a new capacity building model, an intense and composite training path: acquisition of new skills, exchange of practices and the opportunity to play new roles, to grow professionally. Friday 12th and Saturday 13th April there will be the final Symposium, hosted by CSC & the Municipality of Bassano del Grappa. The protagonists of Performing Gender will tell the two-year long experience, with words, but also proposing different dance practices that will highlight the artistic and educational processes created by the project. Furthermore, Saturday, April 13th the discussion will continue with two exceptional guests engaged in the context of dance and gender: Nora Chipaumire and Yasmeen Godder. The two days will end Saturday afternoon with brief guided tours of the Bassano Civic Museum. The tours, inspired by gender topics, which will be conducted by some dancers who took part in the project.